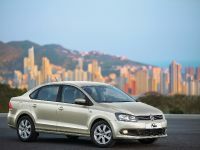 At the forthcoming Moscow International Automobile Salon 2010, Volkswagen has announced a number of exclusive premieres, including the all-new Russian-built Polo sedan. 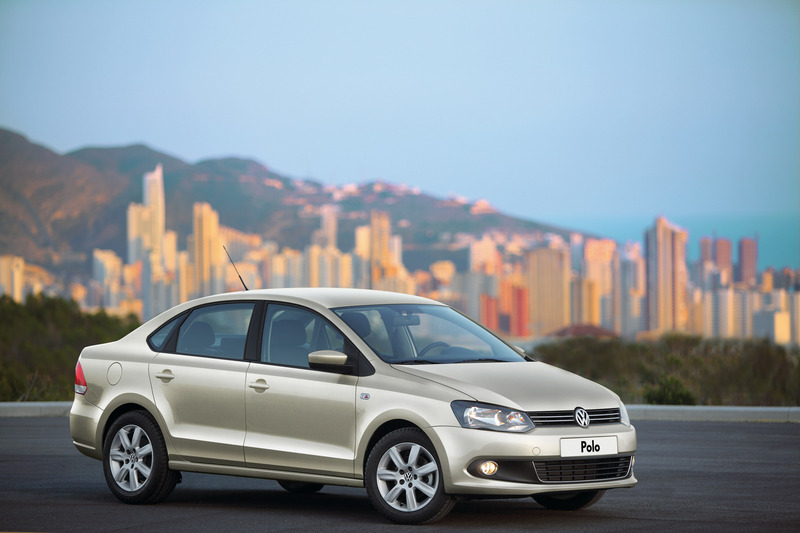 The 2011 VW Polo Saloon is manufactured at the brand's plant in Kaluga and is specially designed for the Russia's rough nature conditions. 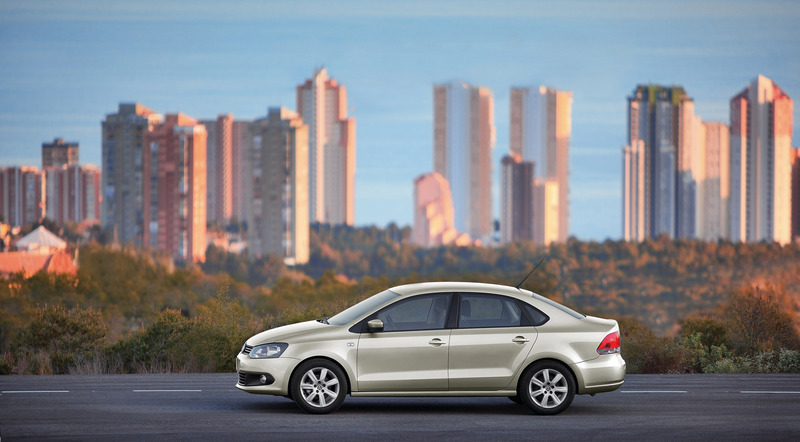 Fully tested in Russia's various climatic areas and road conditions, the vehicle benefits from Volkswagen's latest design language reinforced by a reliable engine unit. 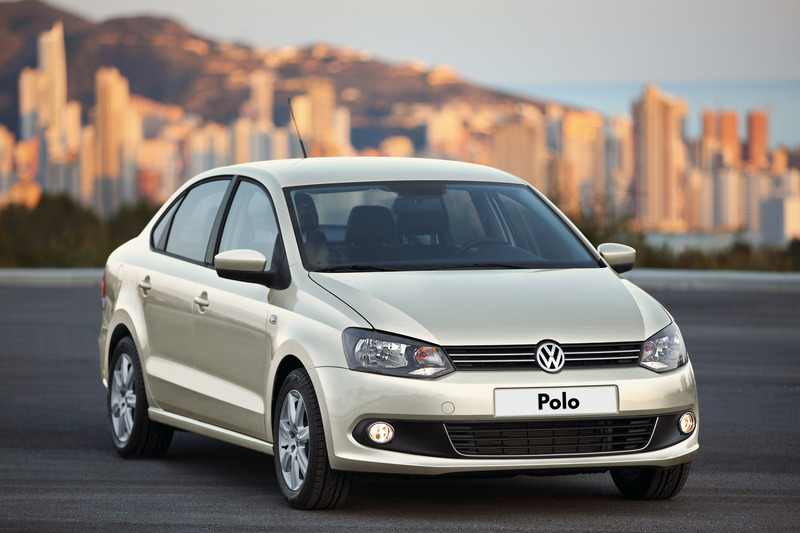 Moreover, the new Polo sedan features a galvanized, corrosion-resistant body (12 years guarantee against rust penetration), a suspension adapted for bad roads, as well as a cold climatic zone pack. 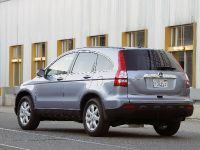 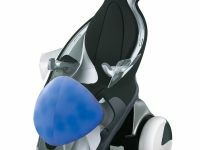 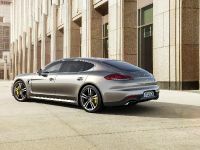 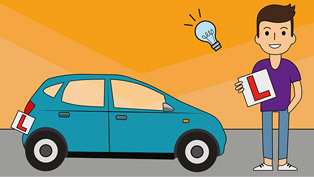 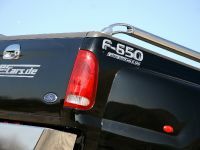 Under the ride's bonnet, a ultra-reliable 1.6-liter 105 horsepower petrol power unit mated to a 6-speed automatic transmission offers great efficiency, power and dynamic figures. 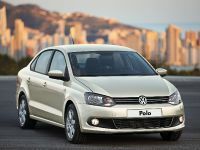 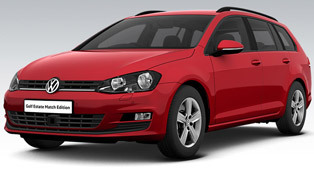 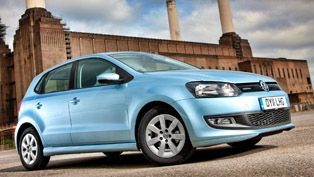 The starting price tag for the all-new 2011 Volkswagen Polo Saloon is 399,000 rubles (approximately 10,200 Euro). 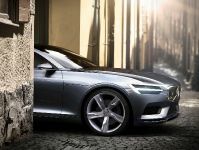 Along with the stunningly vigor Polo Saloon, VW will present on Russian soil the new Touareg Hybrid, the new Phaeton, as well as the new Amarok pick-up.